As vehicles become more complex, the focus that was predominantly on a vehicle’s internal function is shifting towards the car’s ability to connect with the world around it. As they get connected and technologically advanced, we must design components that are simple, streamlined and user-friendly, and HARMAN Spark aims to do just that. Many new cars today come with cloud connectivity, diagnostics, security, and infotainment. But most vehicles on the road lack connectivity. 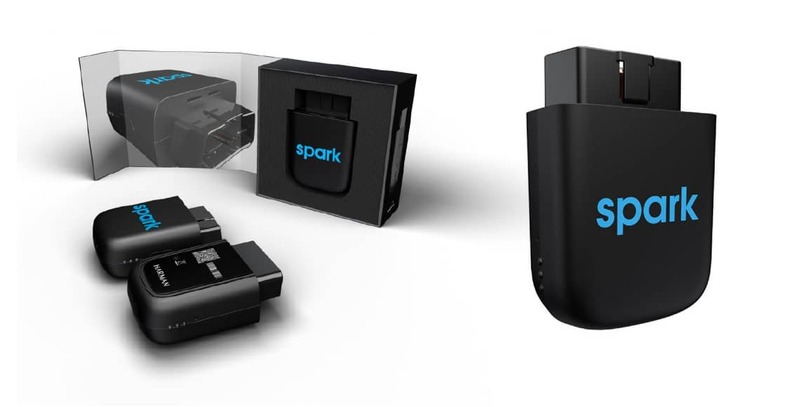 HARMAN Spark is an easy-to-use connected car device that comes with an app that provides emergency crash assistance, vehicle diagnostics, location information, roadside assistance manager and more. It can also turn your car into a powerful Wi-Fi hotspot. Our intricate focus on the device’s design and functionality is opening up a new world of interaction between people and vehicles. Emergency Crash Assistance contacts you in the event of a crash to see if you need help. The Virtual Mechanic helps ensure your safety by alerting you if your car needs attention and provides guidance on what to do. WatchIt lets you know if your car is bumped, towed or moved when you’re not around and helps authorities locate it if stolen. The Roadside Assistance Manager lets you drop a pin on your location and request help 24/7. 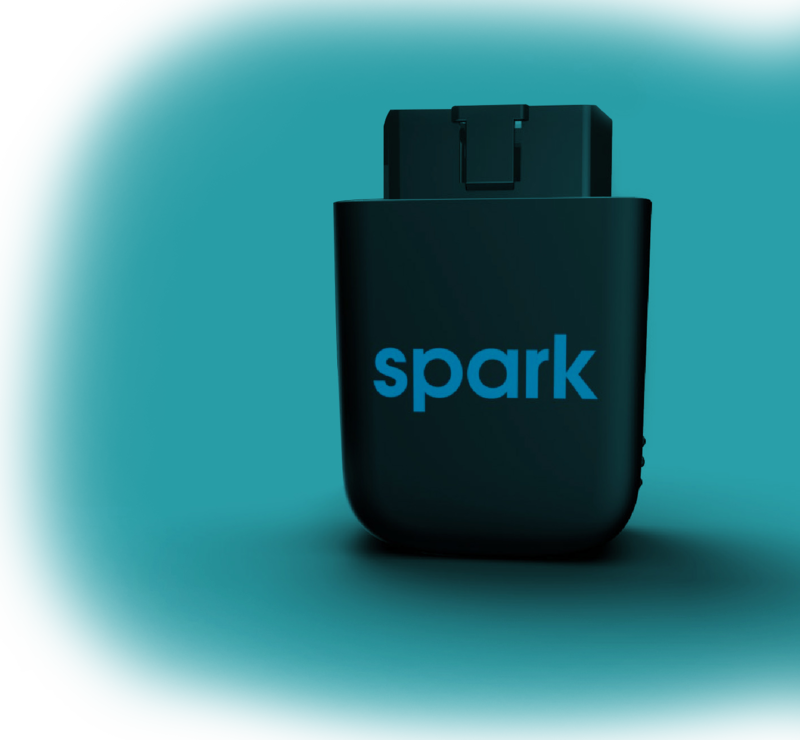 Users can pay through the Spark app and be back on the road in no time. With the Wi-Fi hotspot, one can connect up to 8 devices from the open road and keep the family happy and entertained while streaming videos and playing games. Geofences gives you peace of mind for when your loved ones hit the road, letting you set boundaries on a map and view their location. With Family share/Fleet manager, get locations of family and business vehicles and monitor vehicle health. With Parking Reservations, say goodbye to circling and looking for a parking spot. Save time and hassles by reserving a space in advance and pay through the Spark app. And finally with driving scores, provide driving feedback and trip analysis for whoever is behind the wheel, helping your teen become a safer and smarter driver.